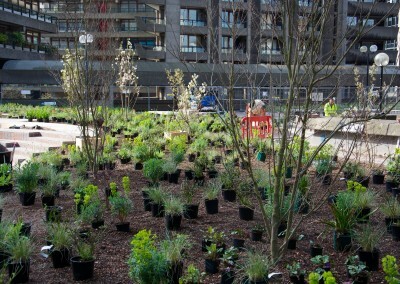 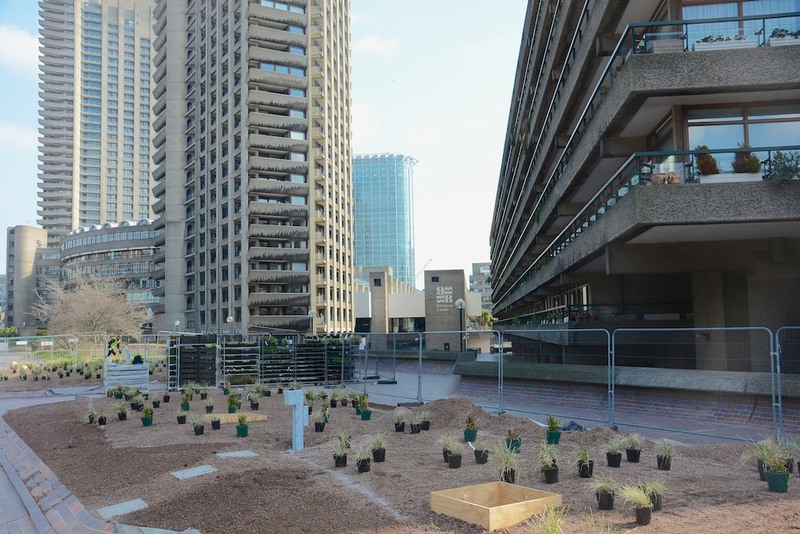 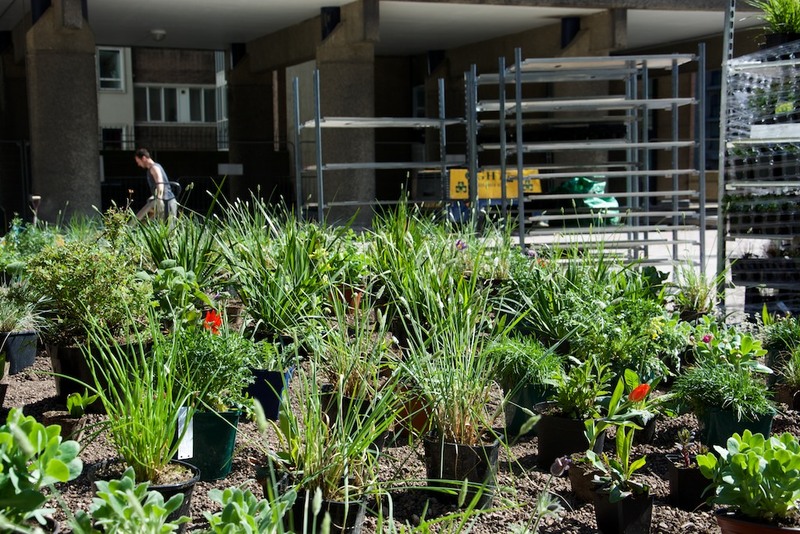 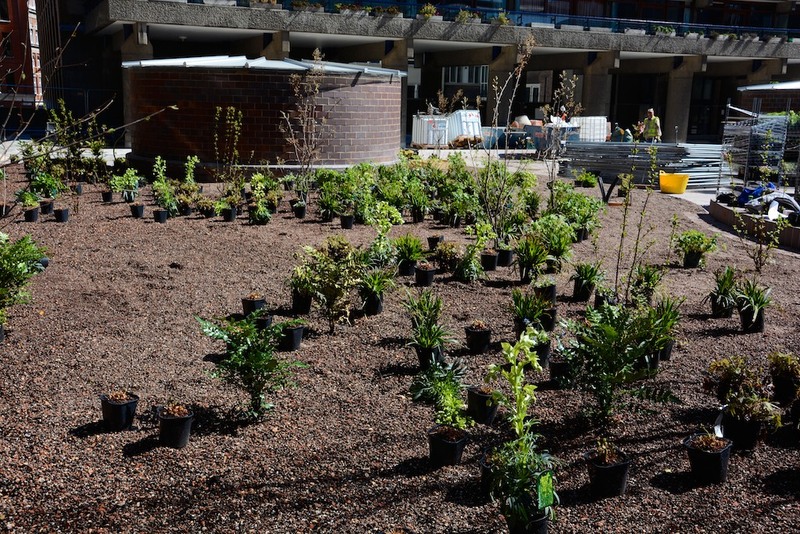 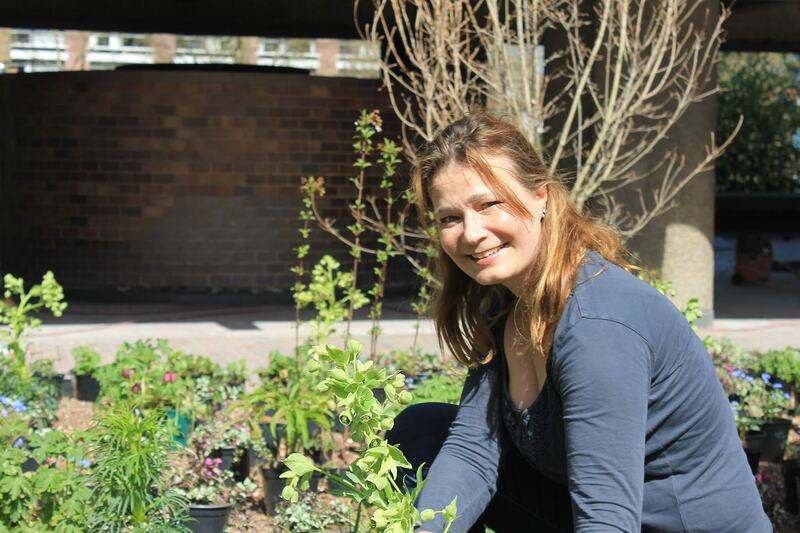 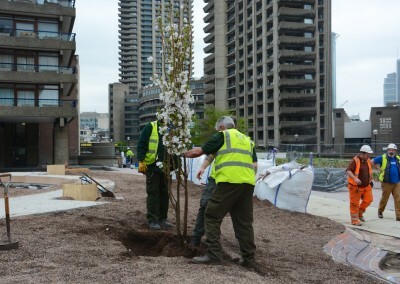 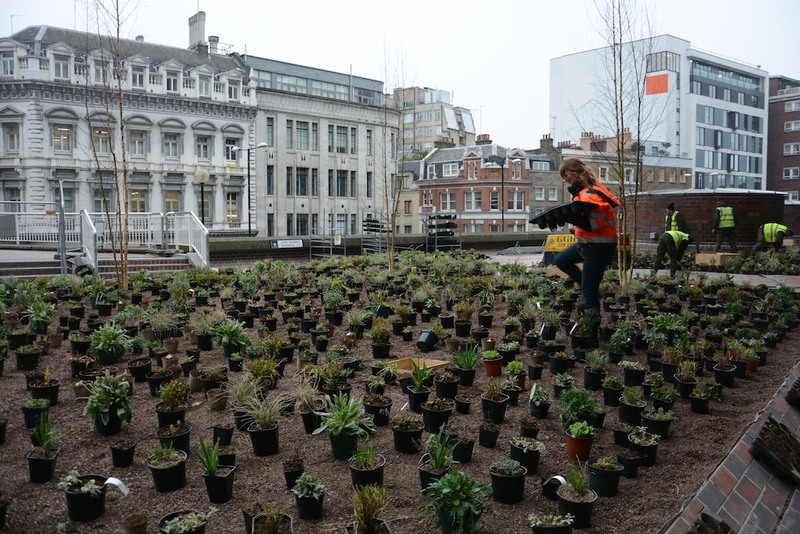 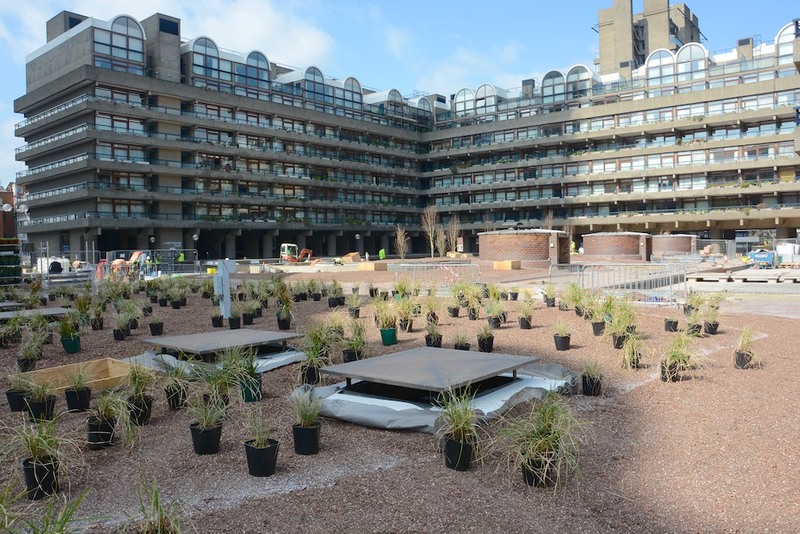 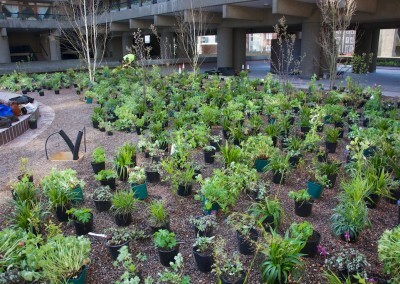 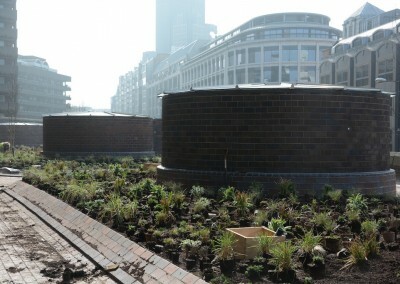 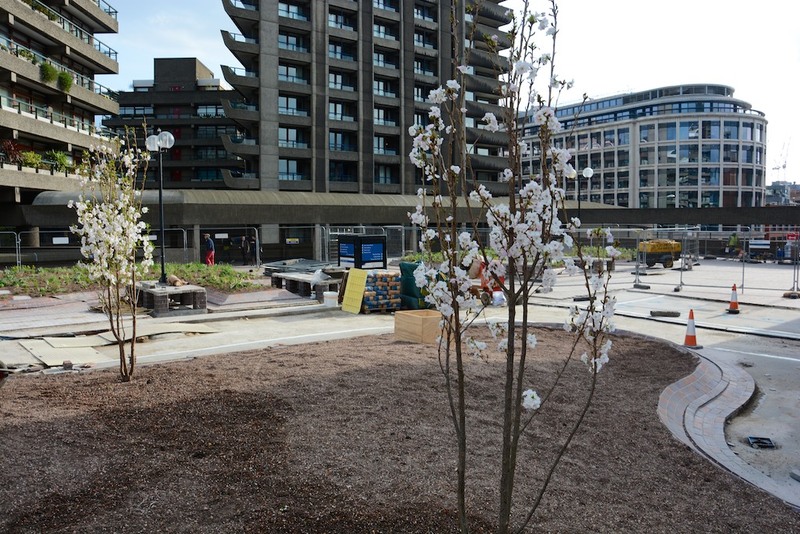 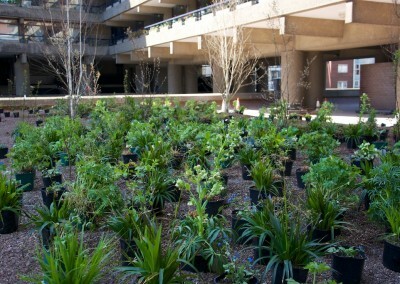 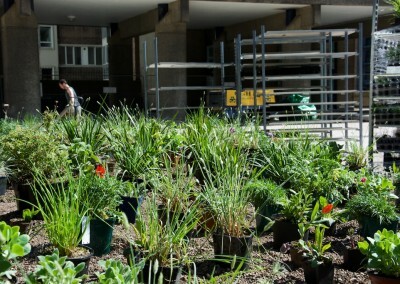 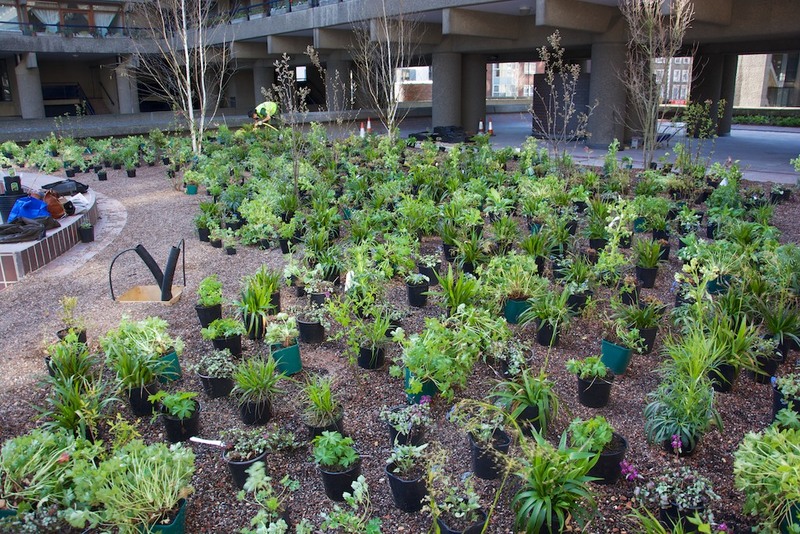 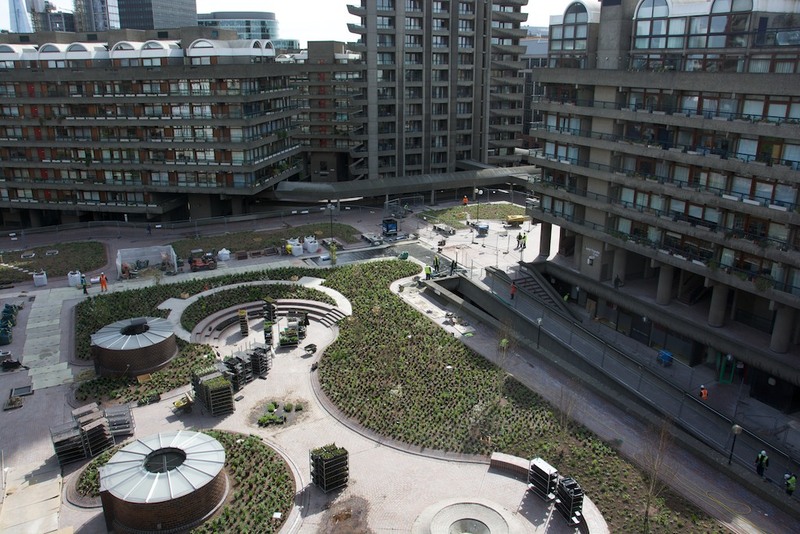 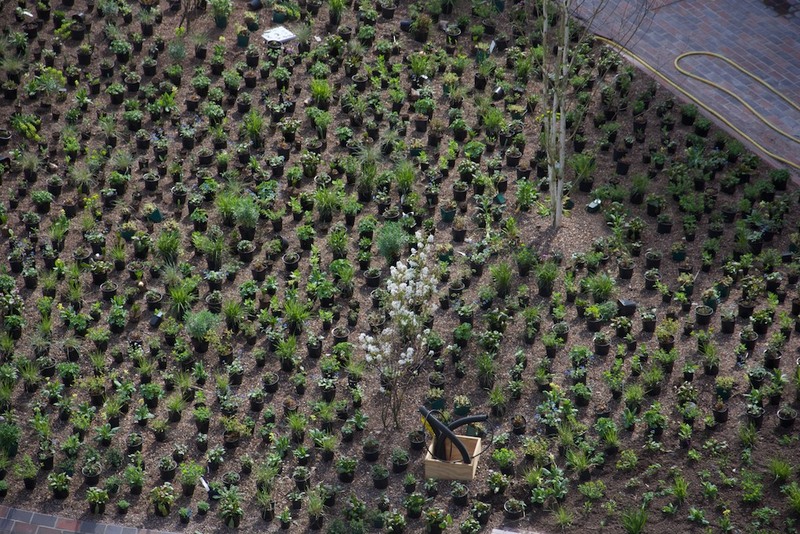 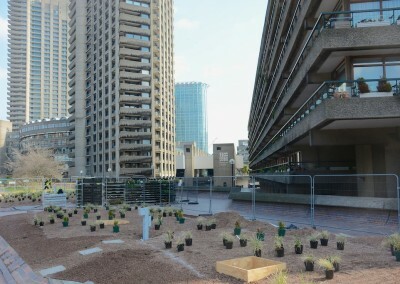 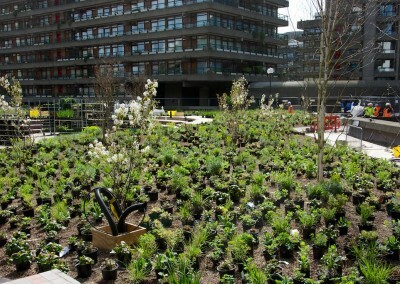 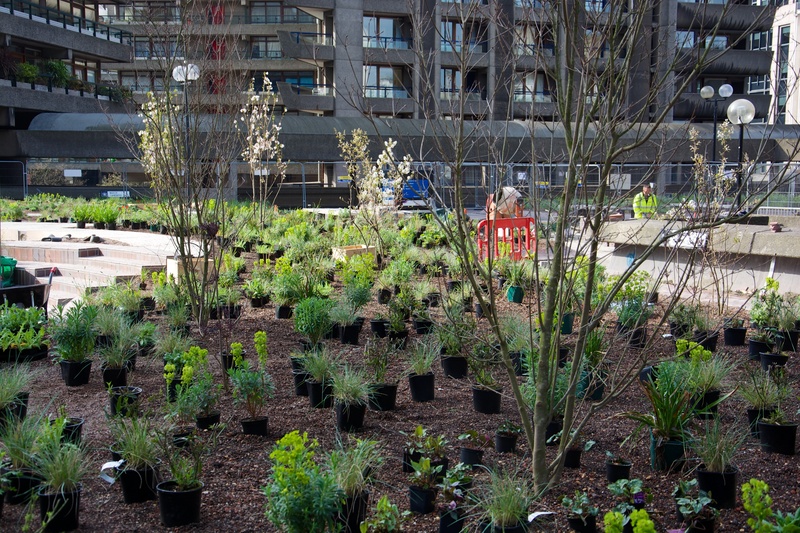 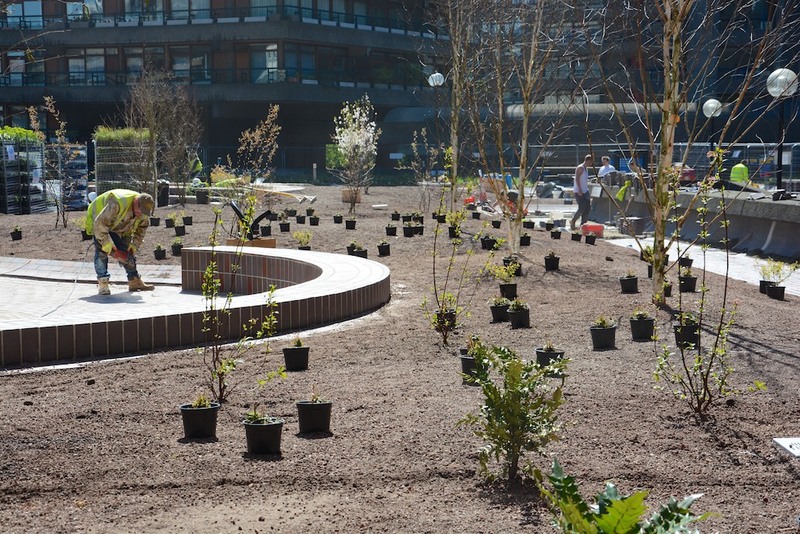 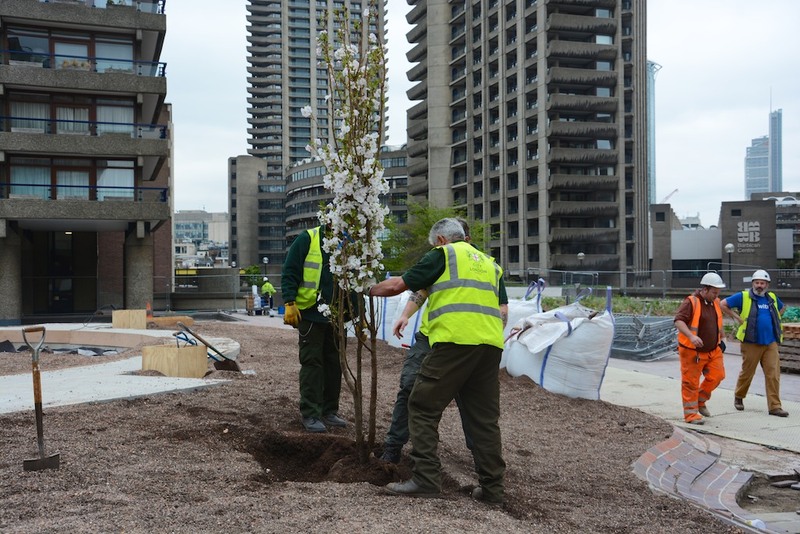 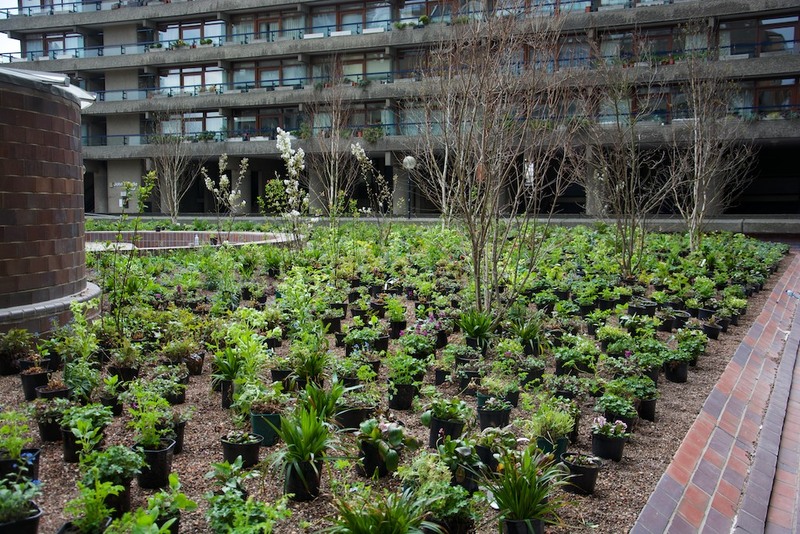 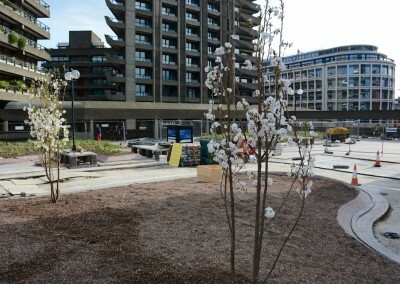 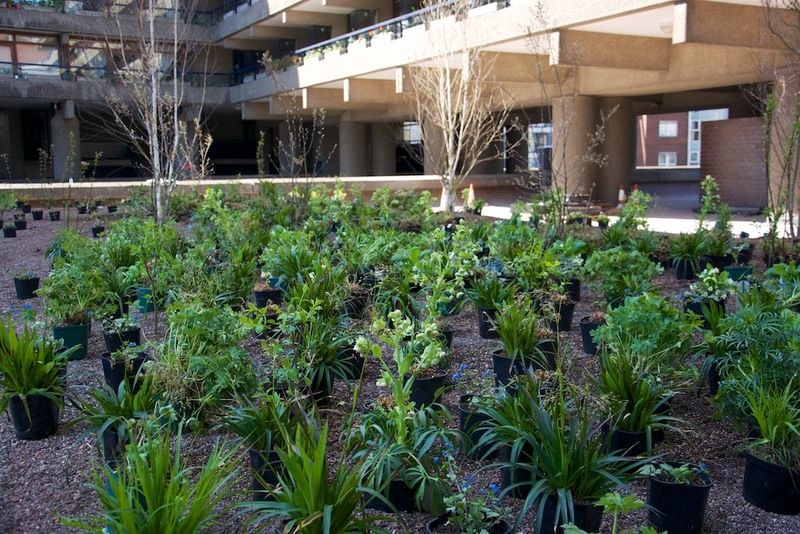 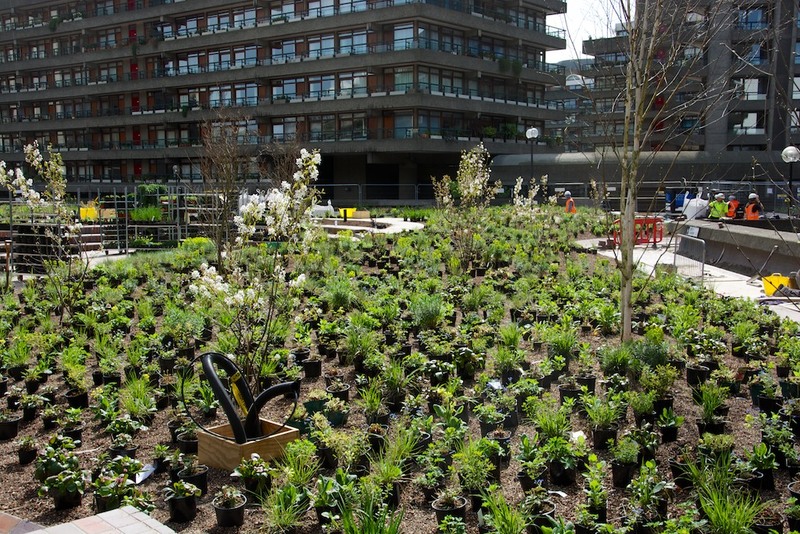 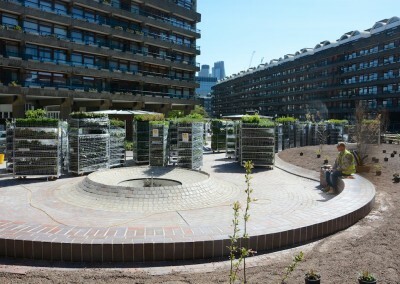 The Plantings at the Barbican were set out by myself and my long-time collaborator in detailed planting arrangement on the ground, Taina Suonio – we have worked together on the planting of all of my most recent show gardens. 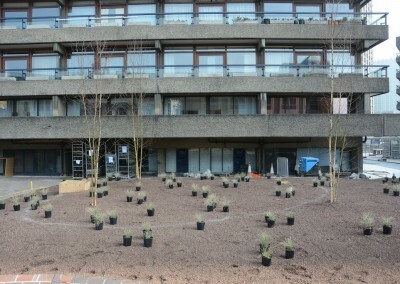 The plantings were set out using my standard method. 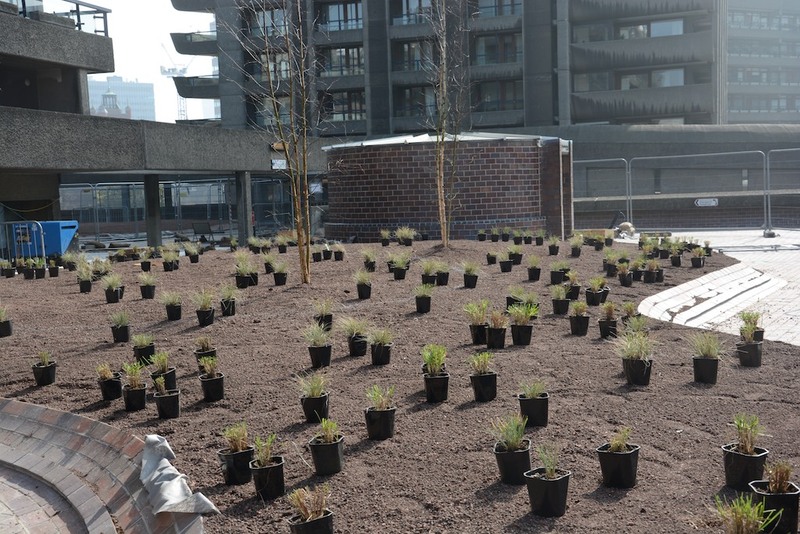 There is no planting plan that shows exactly where each plant or group of plants will go, apart from for the trees and shrubs. 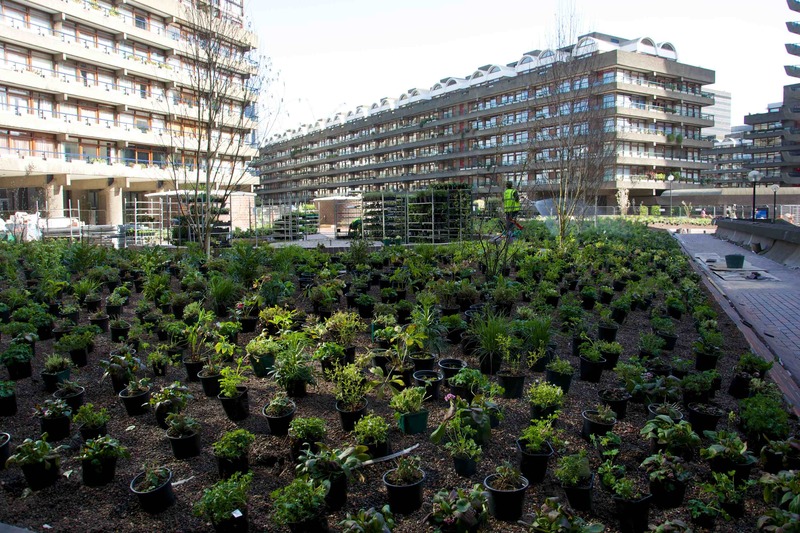 Instead, the mixes are formulated with the proportions of each species worked out to give the desired effect, and instructions given as to how they should be arranged: as individuals or small groups, in drifts or shapes, towards the edge, or towards the centre etc. 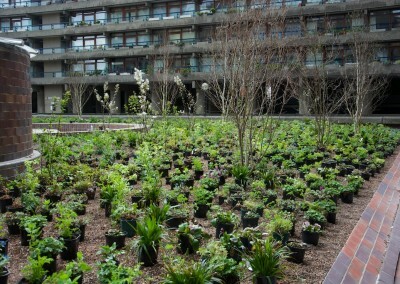 The plants are not all set out at once. 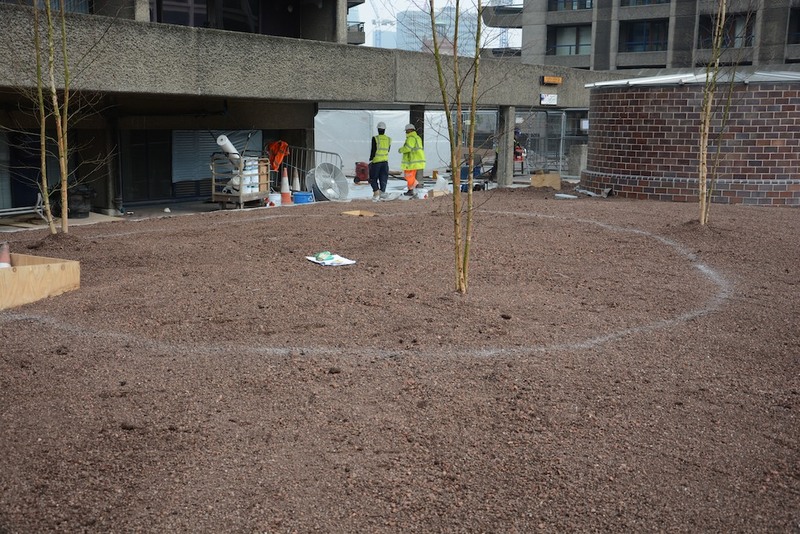 I work species by species, setting out each one at a time, so that it’s proper distribution, and pattern across the whole site can be assessed. 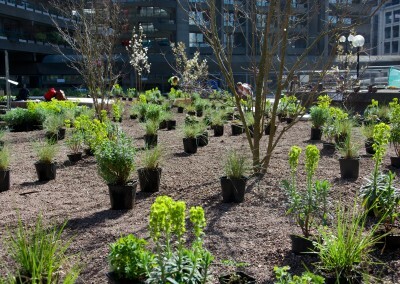 It is definitely not randomly planted, as some types of perennial mixes are. 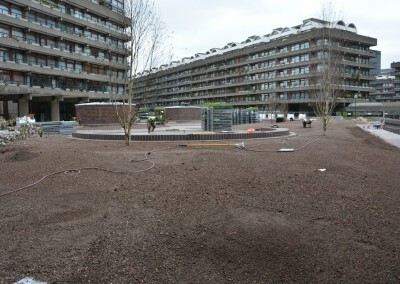 The plantings are gradually built up, as a series of layers, and as the planting progresses, the spaces and gaps across the site gradually fill, until all is complete. 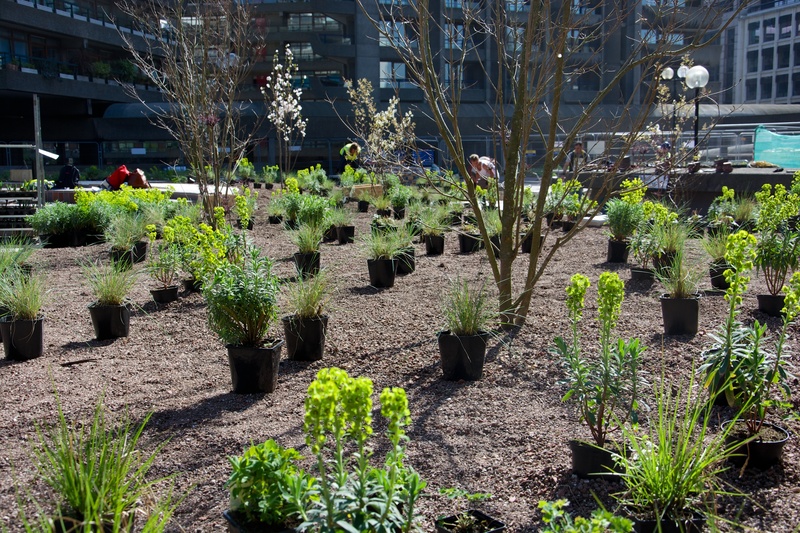 Rather than setting out the each individual area all at once, I work species by species across the whole site or zone that I am working in because I want to achieve large-scale drama across the entire planting. 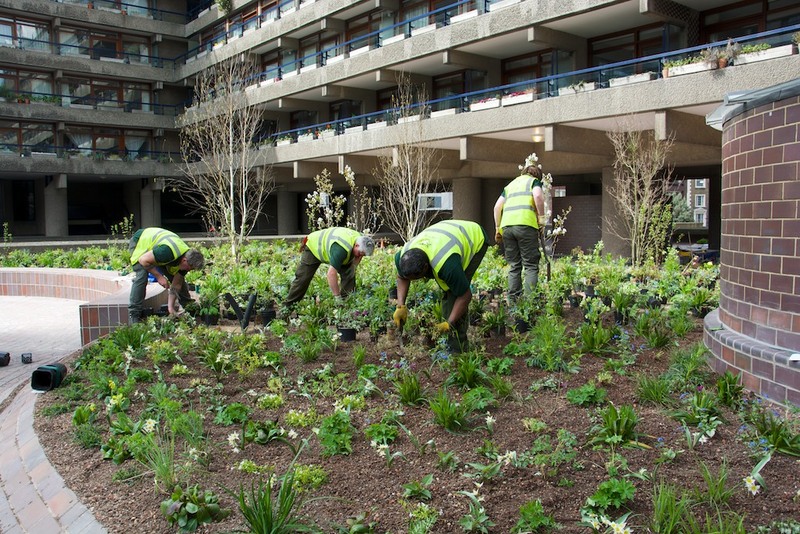 Each species performs at certain times of the year and therefore it is important to be able to assess the distribution and spread of each species across the whole of that area, one at a time. 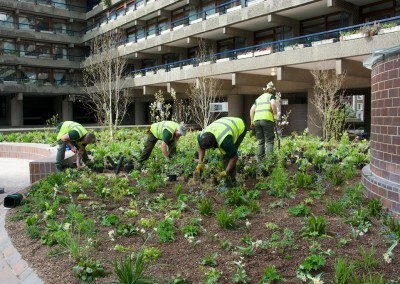 I always start with what I call ‘Anchor Plants’ – the main ones that define the framework of the planting. 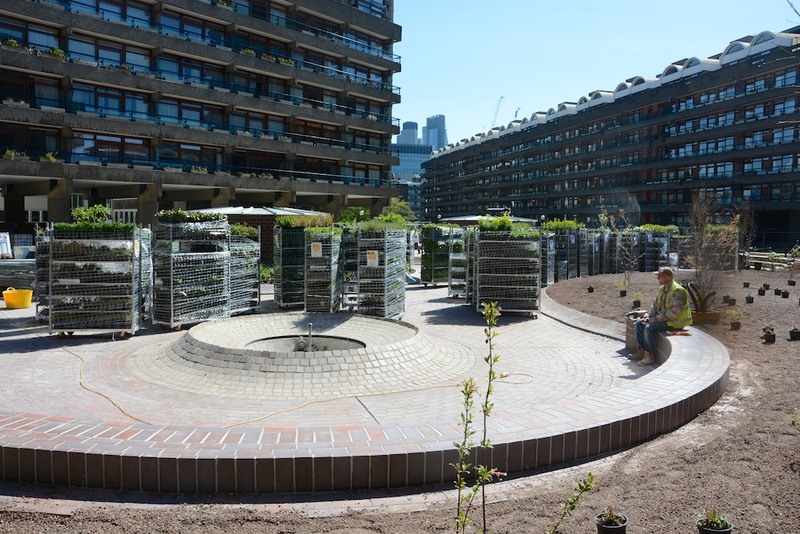 They don’t have to be large, architectural or structural, but they are the starting point, around which everything else revolves: the centres of gravity, or the core plants, of the planting. 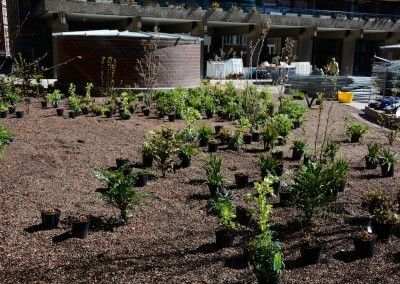 These are set out first. 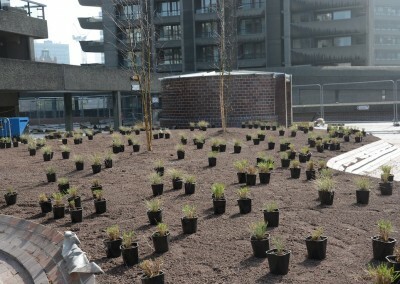 The second set of plants to be set out are ‘Satellite Plants’ that work in association with the anchor plants, and which start to fill out the main bulk of the planting. 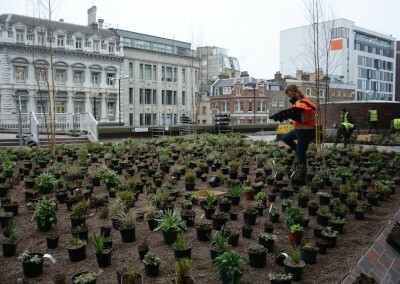 Finally, the ‘Filler Plants’ are those species that are rather more in the background, or which provide seasonal highlights, and which are used to fill the remaining spaces. Above: the first ‘anchor’ species are placed. 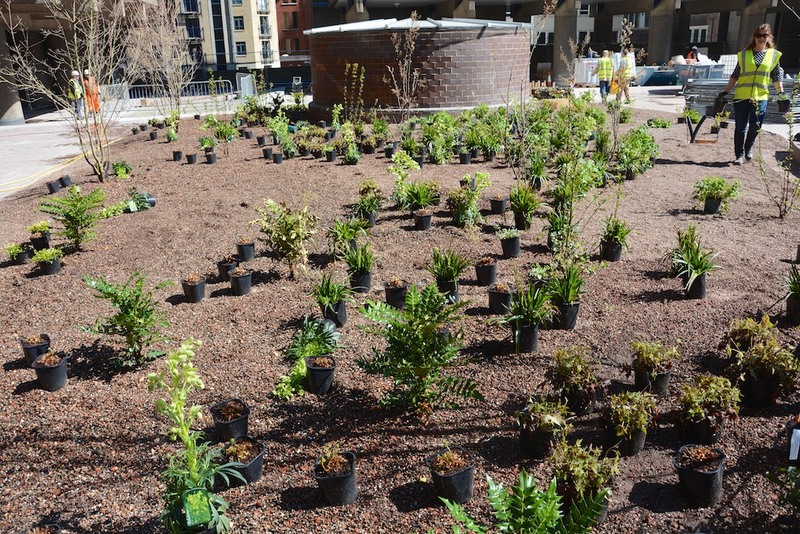 Species such as this may be included in several different mixes in the same area. 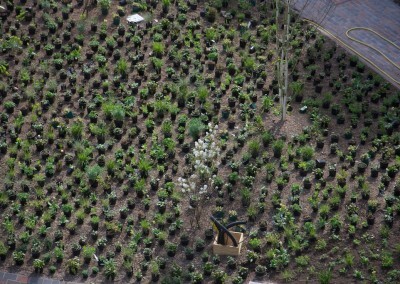 Other species may only occur in one mix. 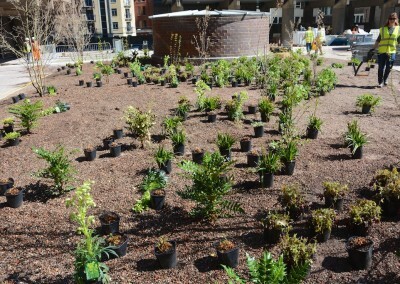 Below: the planting area after more species have been added, one by one. 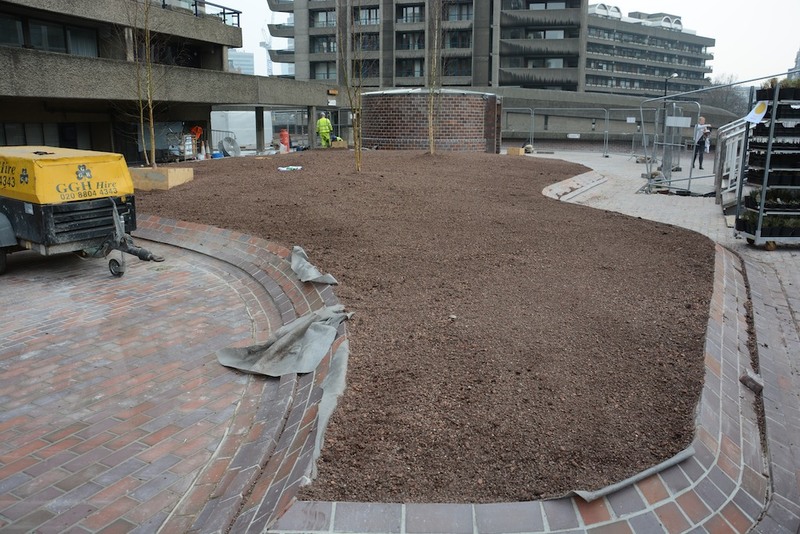 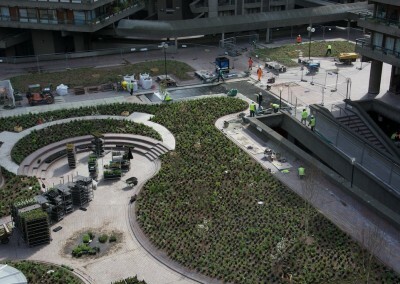 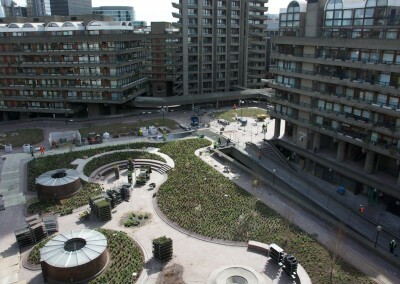 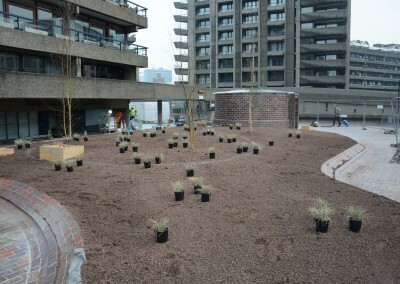 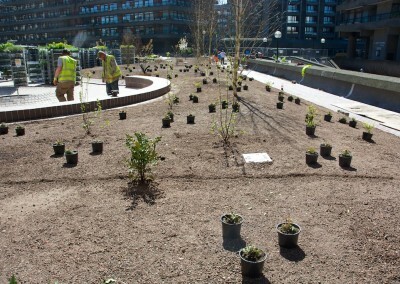 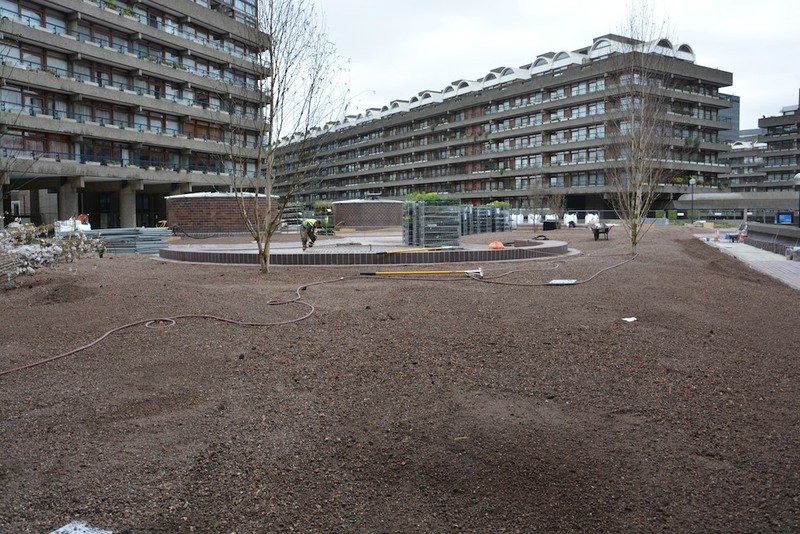 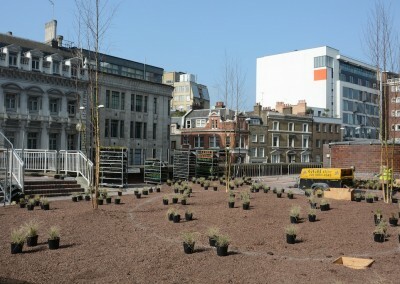 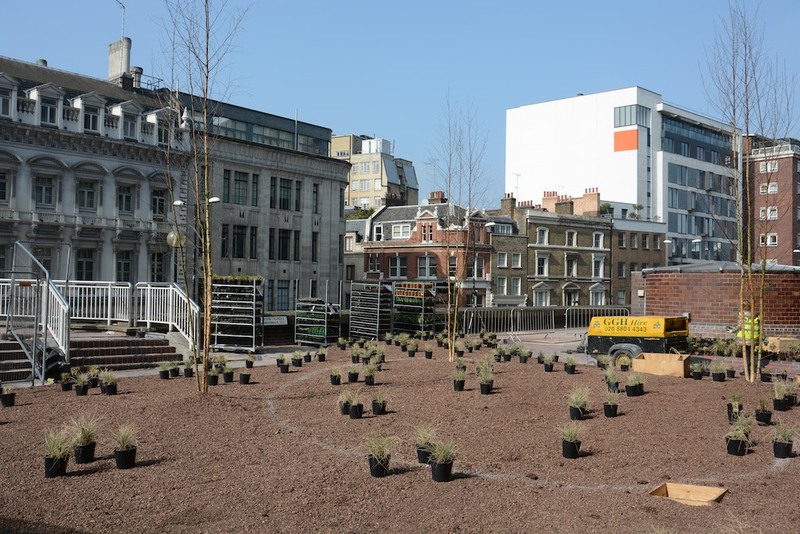 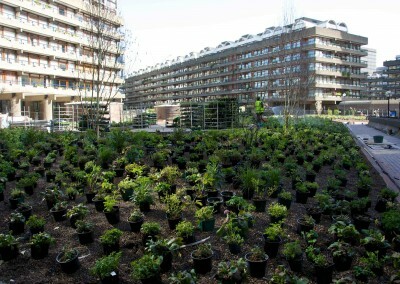 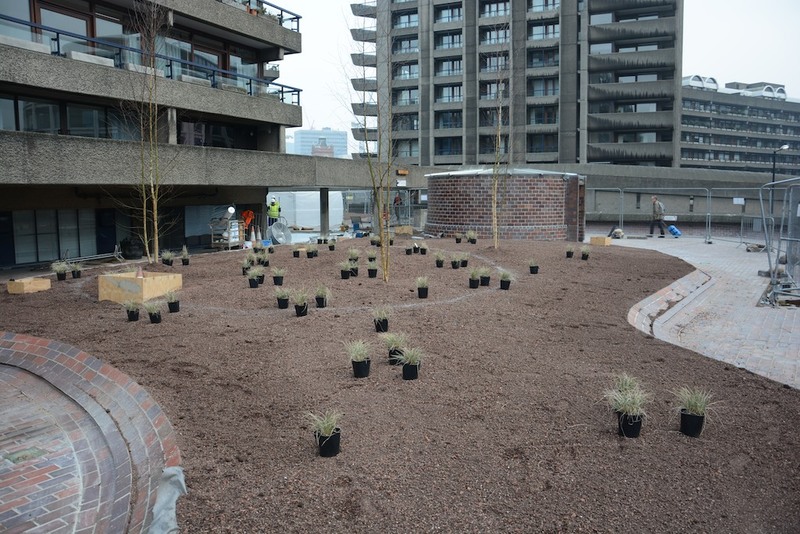 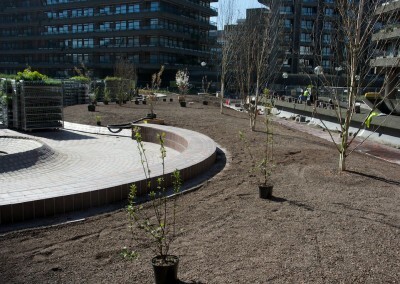 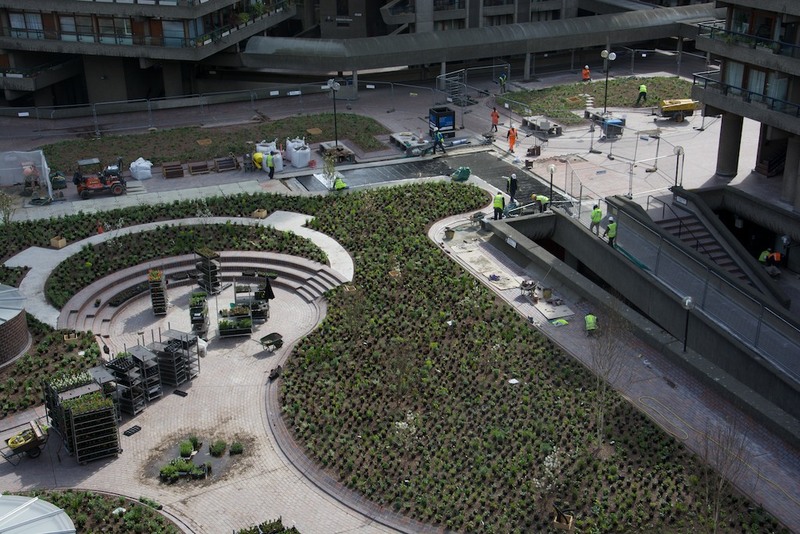 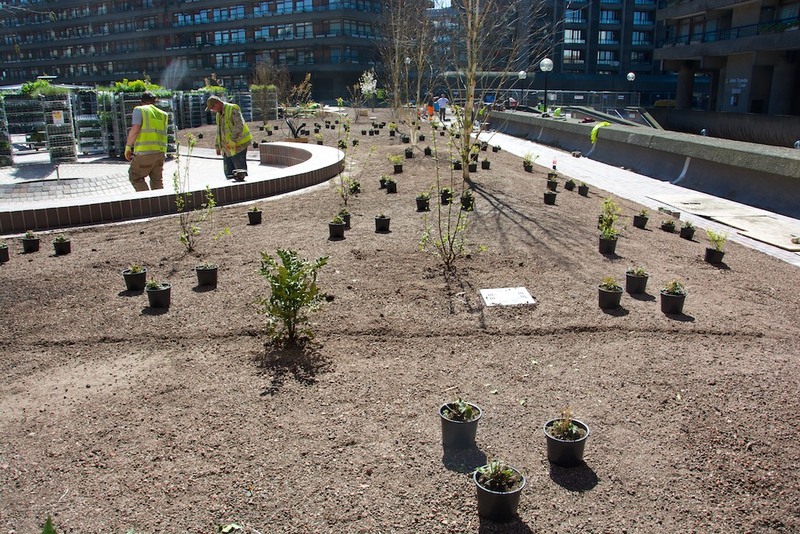 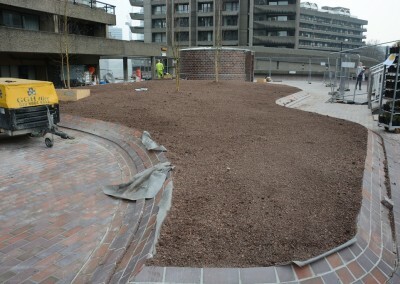 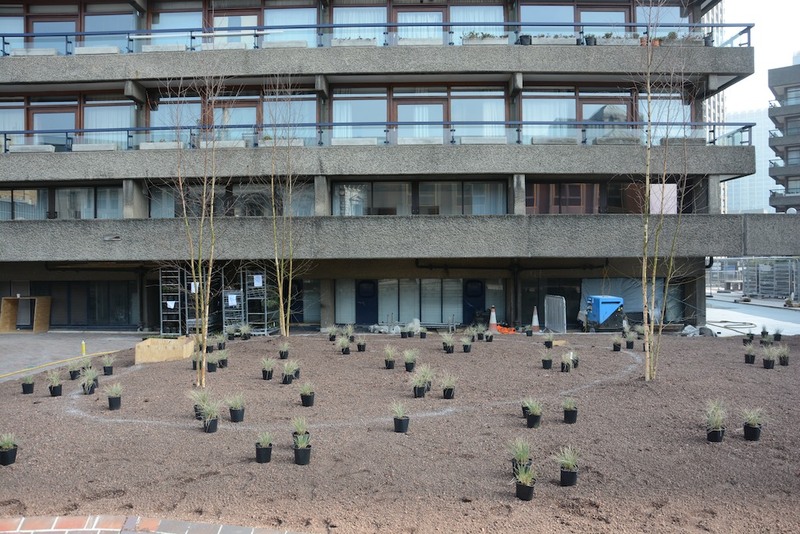 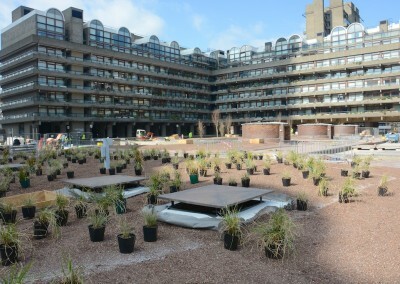 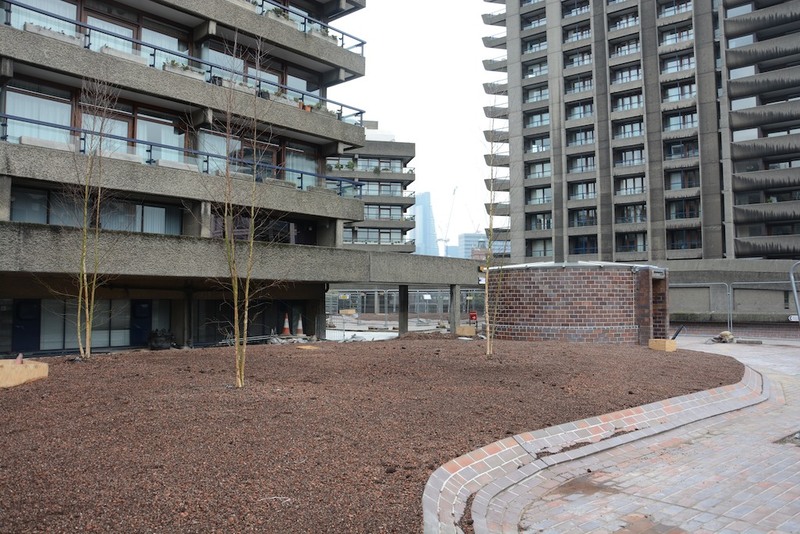 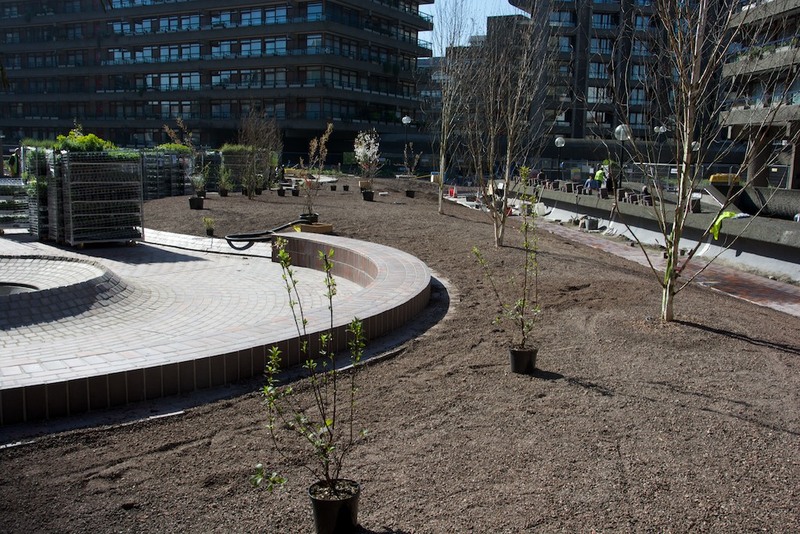 Above: the main Beech Gardens area near to completion of the setting out of the planting.